Demand for the hotly anticipated new Acura NSX has prompted Honda to start taking pre-orders for the supercar in the UK. For a deposit of £5,000, a potential buyer can be among the first to get their hands on the new NSX when the car hits showrooms in 2015, according to an official press statement released by Honda UK. “We are really pleased with the interest we’ve already seen for the new NSX. We are still two years away from the launch of the car and yet we’ve received over 20 deposits and that’s before we’ve even announced prices or seen the final production car,” said Phil Crossman, Managing Director, Honda (UK), in an official company statement about the growing demand for the supercar. The NSX, which is sold under the Honda brand in the UK, was first unveiled as a concept at the Detroit Motor Show in 2012. The design was an instant hit and the supercar quickly started garnering international buzz in anticipation of its return after nearly a decade out of production. 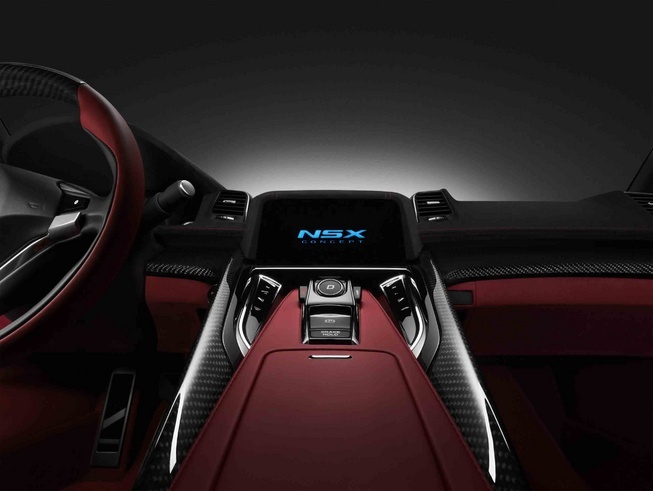 An interior design study of the NSX showcased at the 2013 Detroit auto show fueled the anticipation for the supercar even more. 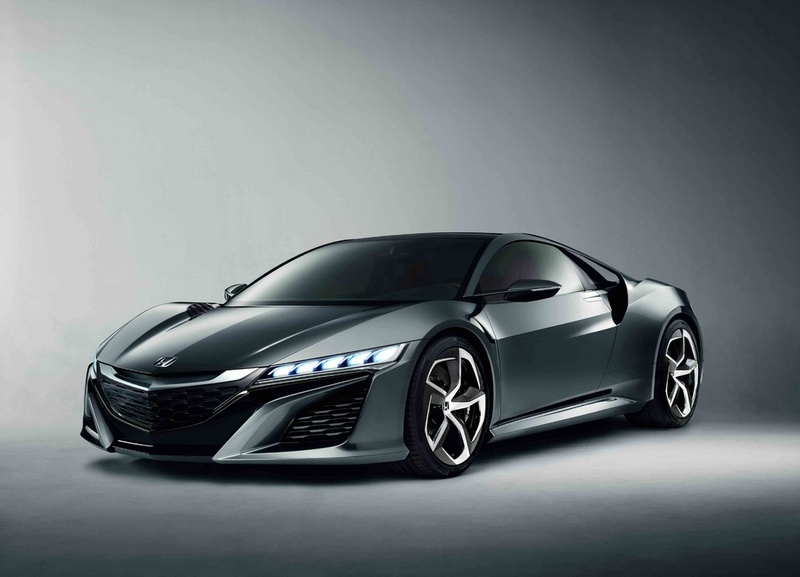 Developed by a global R&D team led by designers and engineers at Honda R&D Americas in Los Angeles and Raymond, OH, the new NSX will be powered by a mid-mounted, direct-injected V6 engine mated to Honda’s Sport Hybrid SH-AWD (Super Handling All-Wheel Drive) system. Much more technologically advanced than the last generation, the new NSX will also use a unique 2 Electric Motor Drive Unit with a bilateral torque adjustable control system so the new hybrid all-wheel-drive system can instantly generate negative or positive torque to the front wheels during cornering. The supercar will be manufactured at a new production facility in central Ohio. No word on when or if Acura will start taking pre-order for the NSX in the U.S.